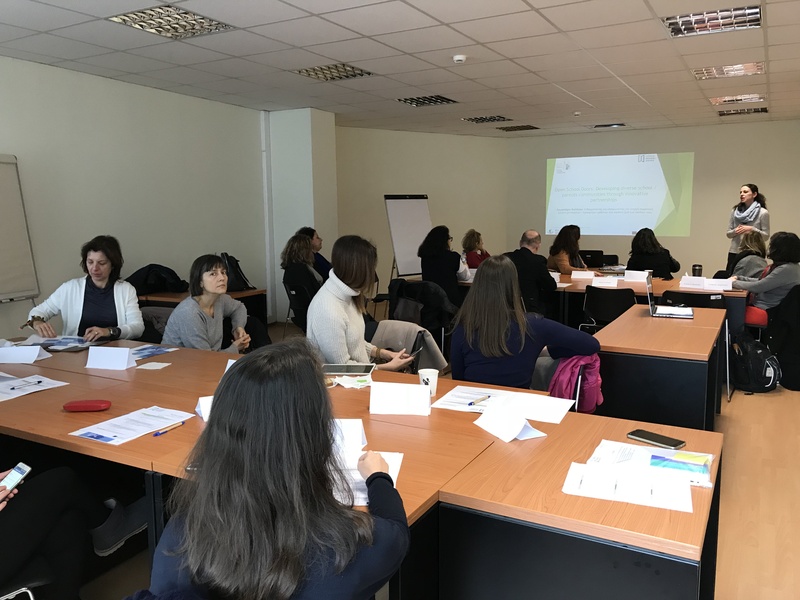 On Wednesday, February 21, 2018, a workshop was held in the premises of CTI "DIOPHANTUS" in Athens, within the framework of the European project "Open School Doors". Open School Doors is a two-year European project funded under the Erasmus + KA2 Program. The aim of the project is to help parents of migrant children and / or refugees to participate more actively in the education of their children. Mrs Boufardea Evangelia (mpoufard@westgate.gr) from CTI "DIOPHANTUS" and Mrs Zoakou Anna (azoakou@ea.gr) and Mr. Zygouritsas Nikos (zygouritsas@ea.gr) from the Ellingermaniki Agogi were responsible for the coordination and organization of the workshop. Several educators (teachers, school managers, etc. 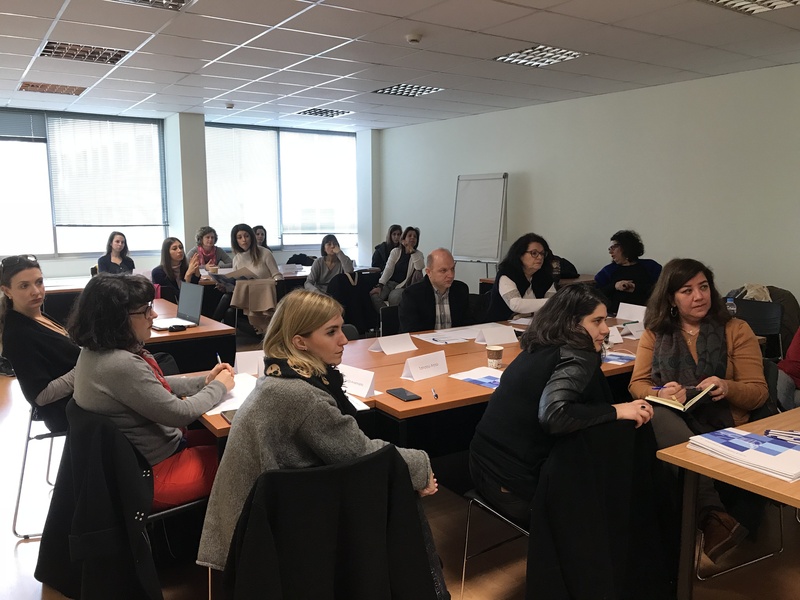 ), parents (migrant background), psychologists, sociologists and NGO executives participated in the workshop, to exchange views and experiences to identify the problems that need to be overcome and involving parents (migrants / refugees) more actively in school issues and in education of their children. The results of the workshop will be exploited by the project team to develop an appropriate training framework for teachers with immigrant / refugee pupils. 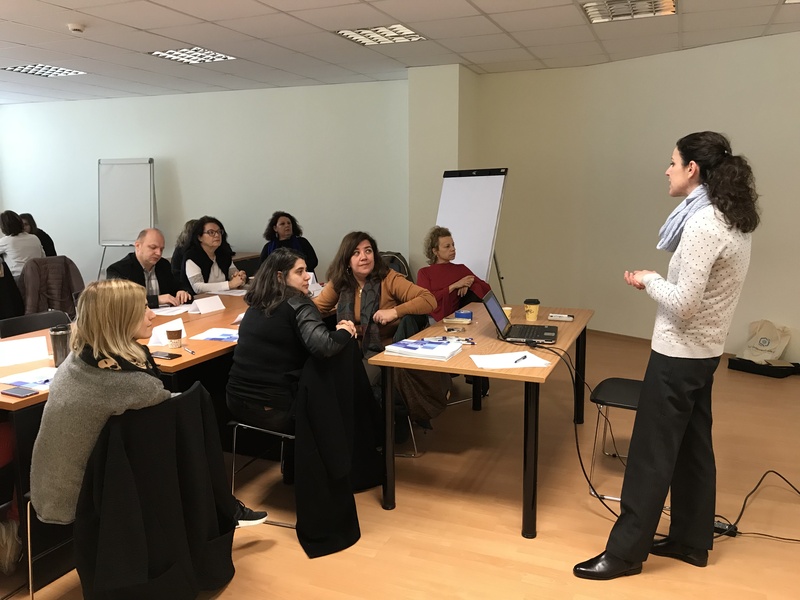 The project will provide teachers with integrated training aiming at establishing effective co-operation between teachers and parents, demanding equal parents' participation in decision-making and school development processes taking into account migrant/refugee parents' particular cultural and socio-educational profile.